The Adir Low Closed Base For Adir Flat File is a useful yet classy base for the Adir Flat Files. This low base can be bolted together and can hold up to five flat files. For an easier file retrieval, it raises files four inches off the floor. Designed to last long, the Adir closed base is constructed from a durable welded steel construction. 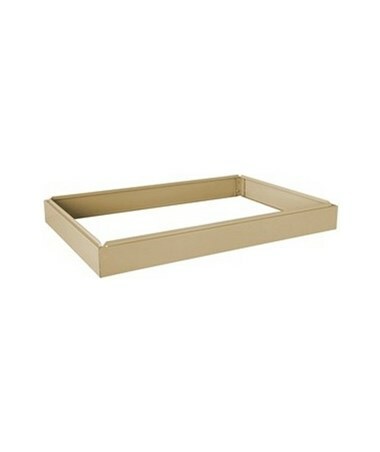 Plus, it comes in a putty-colored beige finish for a stylish look. In addition, this base is easy to assemble. 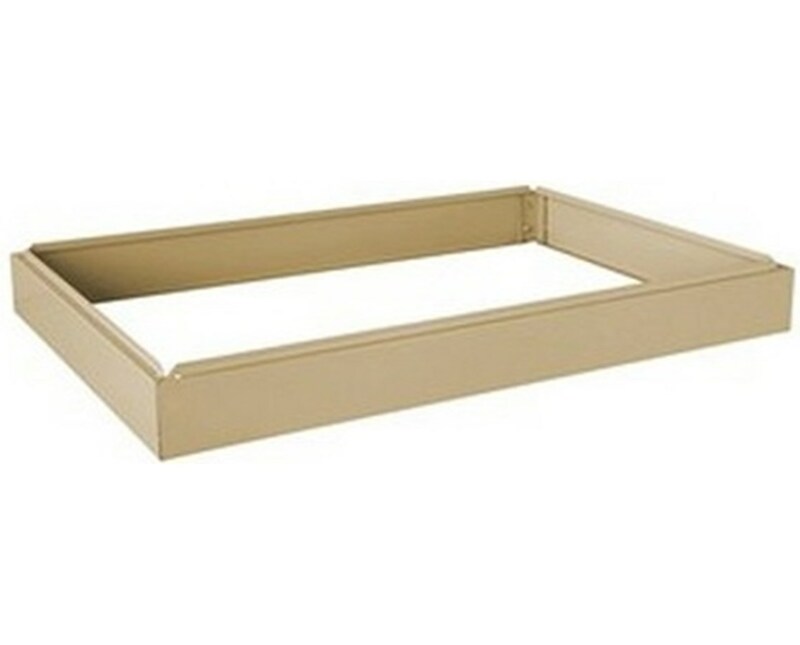 The Adir Low Closed Base For Adir Flat File offers three sheet sizes that suit your filing needs. Also, it is all backed up by a limited lifetime warranty. Please choose from the drop-down menu above. Please Note: This is only a low base. Flat Files are sold separately. Sheet Sizes: For 24" x 36", For 30" x 42", or For 36" x 48"